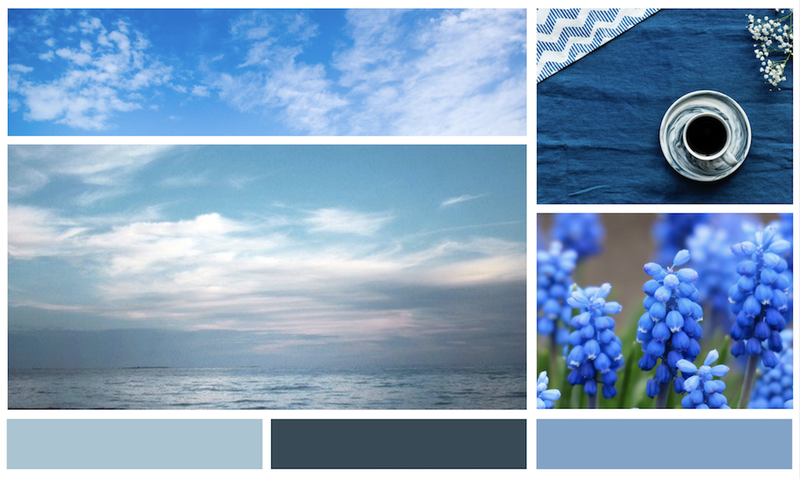 If you live by the coast, why not run with a seaside theme in your outdoor space. We have a variety of blue shades to choose from and our blue striped fabric will create a classic nautical tone. Inspired by nature, green awning fabrics blend into any outdoor space with ease. 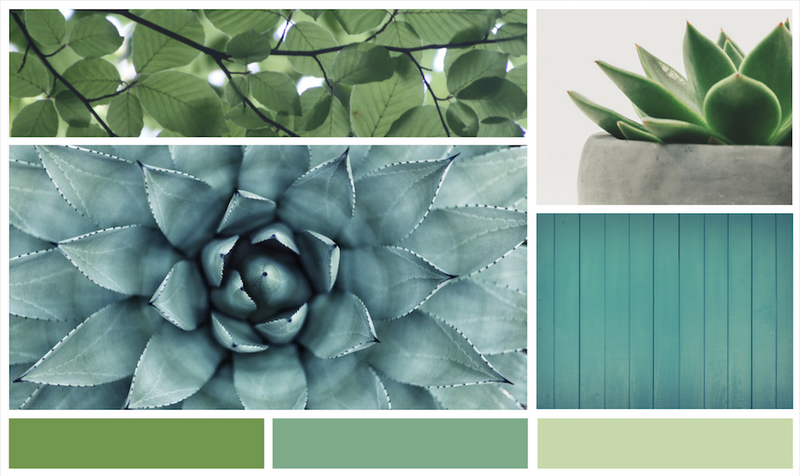 Choose earthy shades for a natural and organic look, or add a pop of colour with brighter leafy tones. Make a statement with a bold colour for your garden awning fabric. 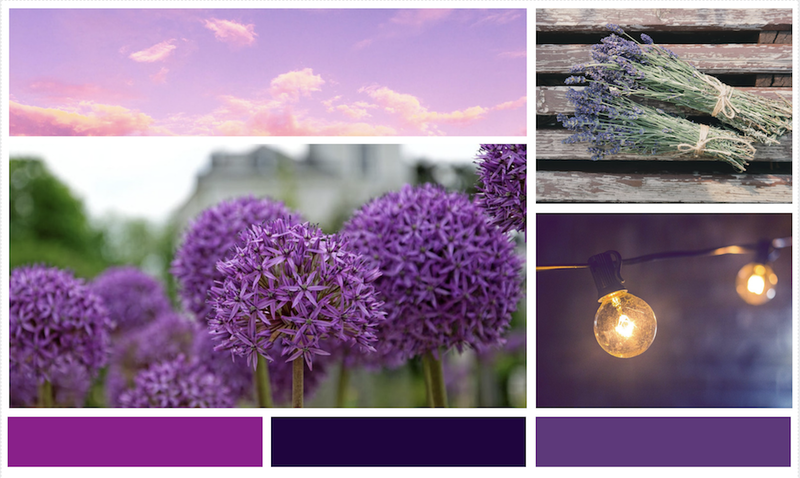 Berry tones are right on trend for 2018 and a purple awning can look fantastic against a backdrop of green foliage. 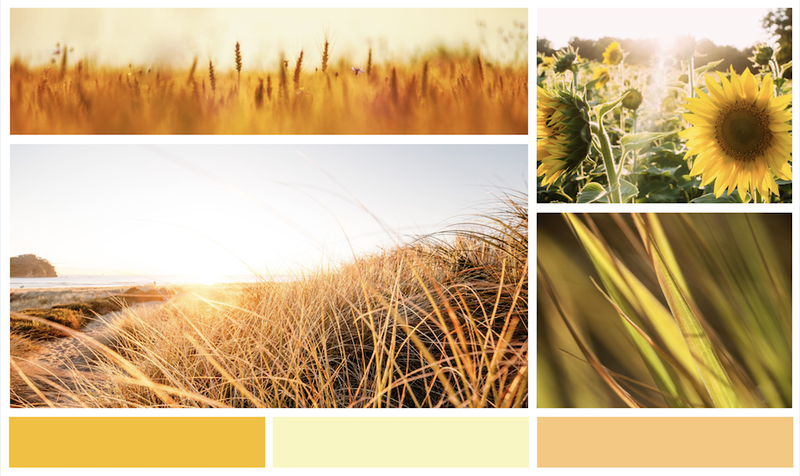 Whether you go for a zesty lemon tint or a more muted sandy tone, a yellow coloured awning will bring a touch of sunshine to your garden all year round.